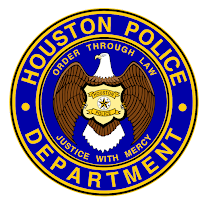 Houston Police Department: HPD WILL BEGIN ACCEPTING APPLICATIONS! HPD WILL BEGIN ACCEPTING APPLICATIONS! 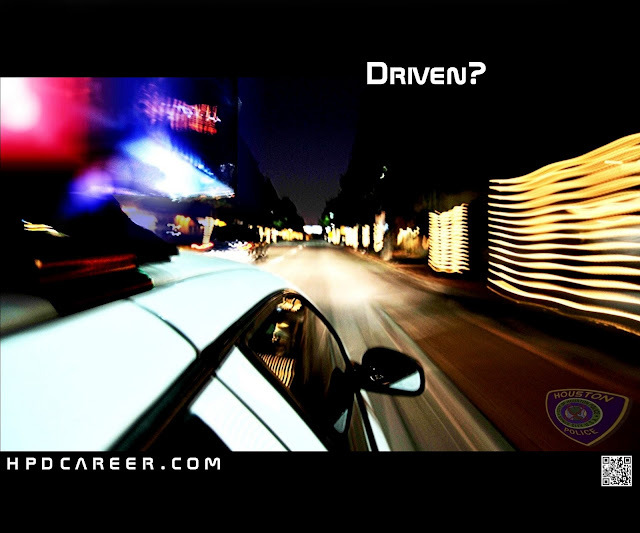 HPD will begin accepting online applications at http://www.hpdcareer.com/ beginning January 3, 2012. Be sure to follow the specific application procedures listed in order to properly submit your application packet to Recruiting personnel (See "Application Process" link for details). Your application is not complete and no action will be taken until all the required forms and documents are reviewed and approved. Fully completed application packets with the required documents will be accepted at the Department's Recruiting Center located at 1219 Milam, Houston, Tx 77002 by appointment only beginning January 9, 2012. Hours of operation are Monday and Tuesday 8 am-4 pm and Wednesday 8 am-7 pm each week. You can request an appointment by emailing: HPDRecruitingapplication@cityofhouston.net. Appointments will be filled in the order they are received. Walk-in applications will be accepted in the Recruiting Center beginning on January 17, 2012 but will not be accepted before that date. Operating days and hours will remain the same. 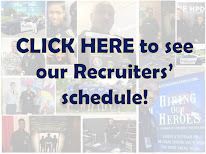 If you are interested in a career with the Houston Police Department and would like to be kept informed about future recruiting activities and application openings, please complete the contact form to be added to our email contact list.